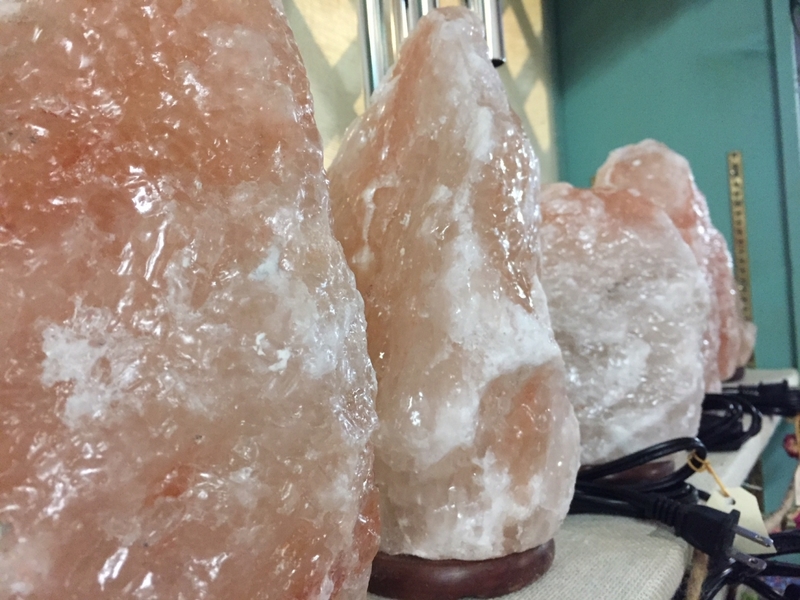 If you are looking to enhance your personal space with the sights and smells of cultures around the world, come to Scranberry Coop to check out Booth 128’s assortment of himalayan pink salt lamps, white sage smudge sticks, and various aromatherapy items, including incense and charcoal burners! Extended Shopping Hours: Thurs. December 14 & Thurs. December 21, from 10 am to 7 pm! 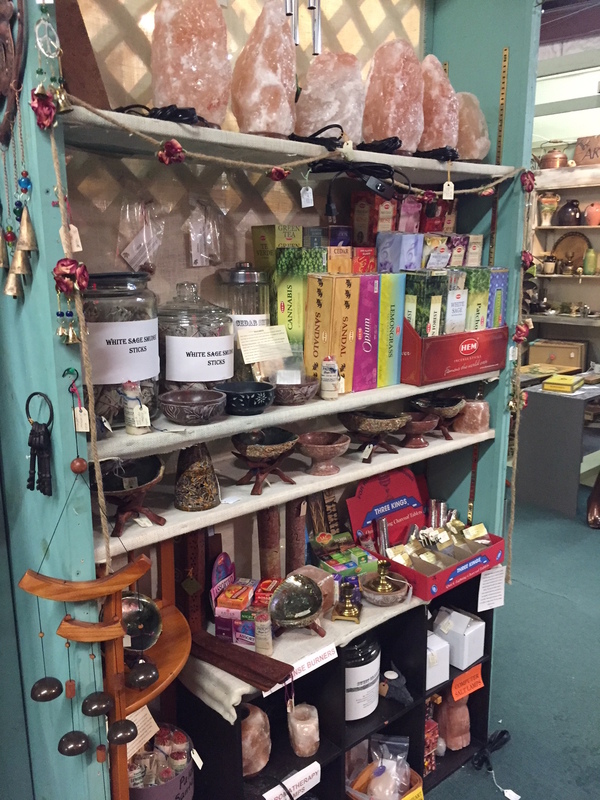 Wow, our wonderful family of dealers did not disappoint this season! 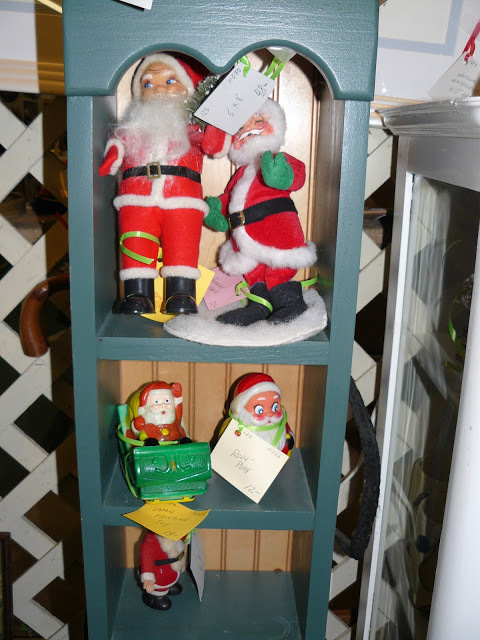 Kicking off the fun and festivities, they’ve completely LOADED their booths with incredible vintage finds, beautiful collectibles, wonderful antiques and even some gift baskets! Known worldwide, he’s Krampus, Grandfather Frost, Kris Kringle, Father Christmas, or Tompte. His companions range from moorish dwarfs to darling grandaughters, his transportation goes from goats to Stallions to grand sleighs, and his demeanor varies from punishing to saintly. 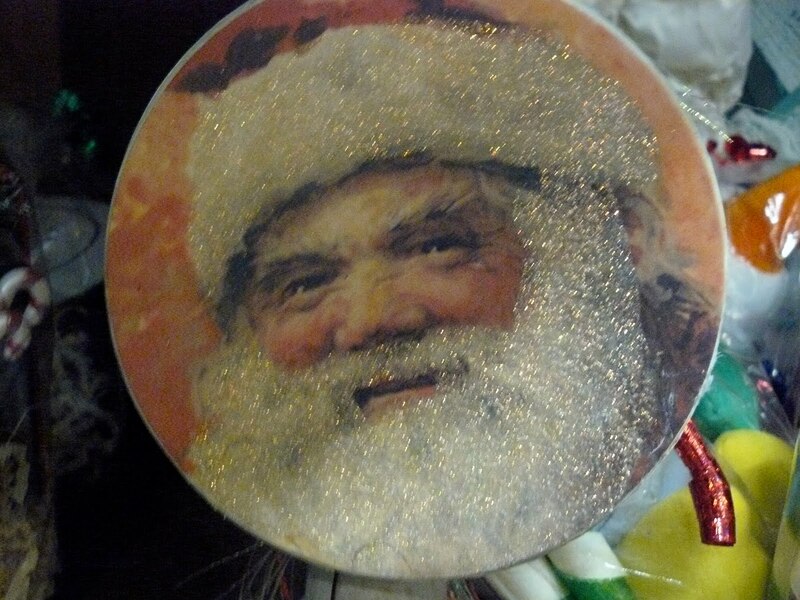 Here in the USA we tend to like our Santa Claus jolly! Typically he’s dressed in red, donning a thick white beard, a big belly, and a grand list of all the children who were naughty and nice.